How to Manage FreightSnap Data? FreightSnap dimensioners allow you to instantly and automatically capture weight from floor scales, forklift scales and parcel scales to calculate density and cube. 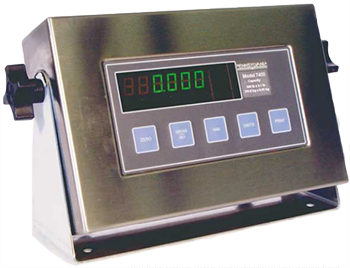 Simply just integrate our equipment with your weighting scale. To integrate with a floor scale, simply buy one of our pre-integrated scale indicators, which are compatible with most floor scale models. No hourly customization charges to worry about. Just one flat rate. 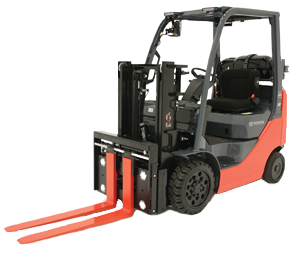 To integrate with a forklift scale, use the FreightSnap Forklift Package, which includes a small transmitter that attaches to your forklift scale’s indicator and automatically transmits weight to your dimensioner. Alternatively, we can interface with your forklift’s on-board computer or handheld device to capture and send weight to your dimensioner. Custom interfacing is charged by the hour. The process for integrating with a small package scale is the same one we use to integrate with large freight scales. 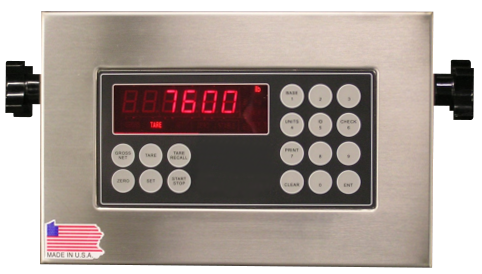 Simply purchase one of our pre-integrated scale indicators, which are compatible with most small package scales. Set up is easy. FreightSnap parcel and pallet dimensioners can be used in combination with other warehouse equipment to optimize the efficiency of your operation. Want to measure, weigh and wrap your freight at one location? FreightSnap pallet dimensioners can be installed over most pallet wrappers to create an all-in-one freight tendering station. FreightSnap parcel and pallet measuring solutions can be installed over conveyor systems to work with the automation you already have in place. 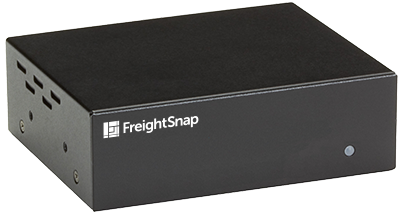 FreightSnap is the industry’s best value & affordable dimensioning solution and can cost as little as a third of the price of other pallet cubing solutions. Contact us now to learn more on how FreightSnap can help your business. Copyright © 2017 Intuitive Logistic Resources Co Ltd.